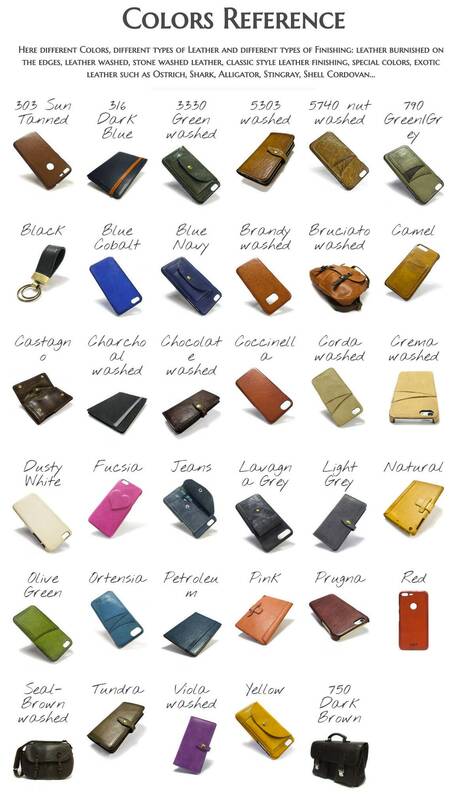 iPhone Leather Case Bifold banknote and credit cards made by Washed Aged leather handcrafted in Italy - Tuscany. 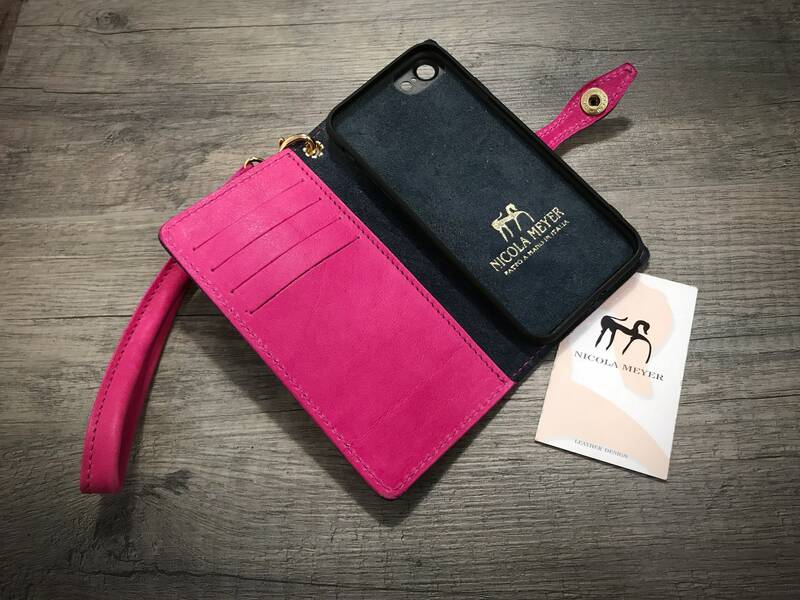 For iPhone 7 6S and 6 4.7" , iPhone 6S PLUS and 6 PLUS 5.5" and iPhone SE 5S or 5 and iPhone 5C (choose option) made by Italian vegetable tanned leather: classic, vintage, rugged style regarding the leather choose. I love it!!! Soft leather, well made & just the right size!!! A perfect solution to carrying a purse. 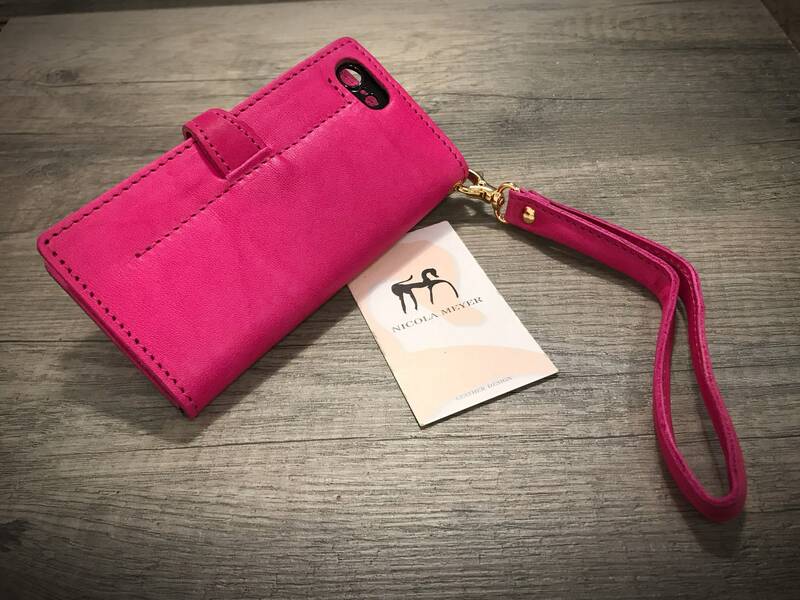 This is the most beautifully made phone case/wallet that I have ever had! 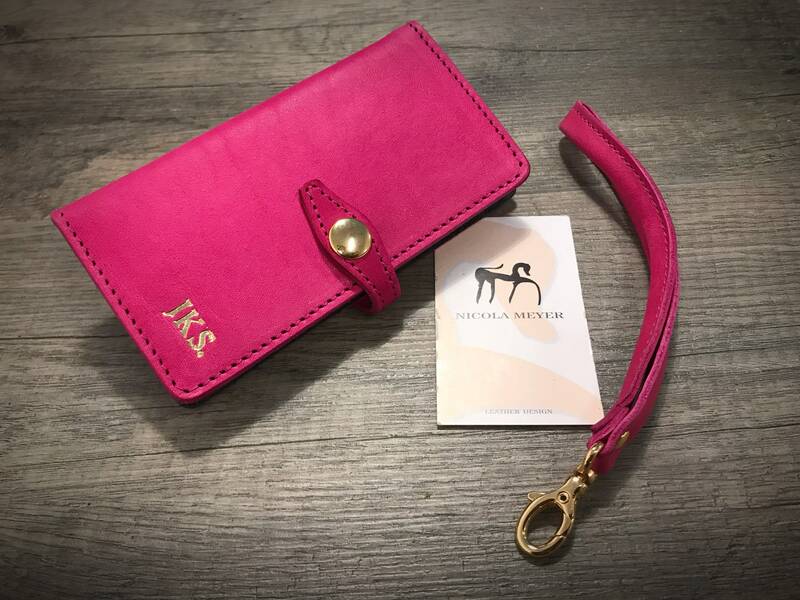 Great quality leather and what a beautiful colour!, I highly recommend this vendor!